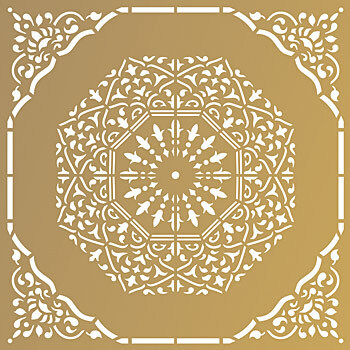 View cart “Moroccan Arabesque Border Stencil” has been added to your cart. 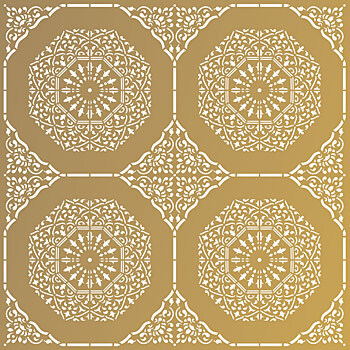 The graceful Moroccan Arabesque Stencil blends influences across North Africa and Arabia in a beautifully delicate geometric tile design. 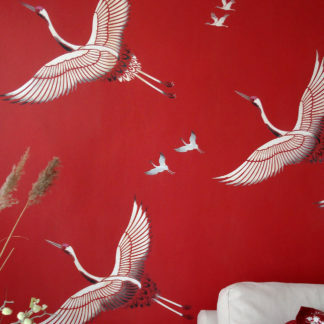 Perfect for walls, floors, cushions, bags and more. 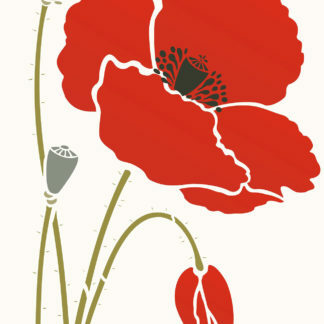 A lovely design that is easy to stencil too! 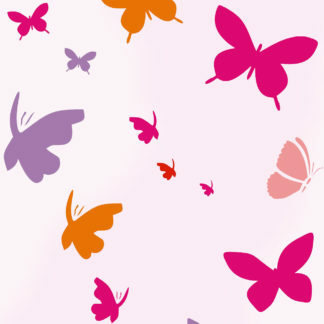 Use this design as a stand alone motif or as a beautiful tile effect repeat for walls and floors. 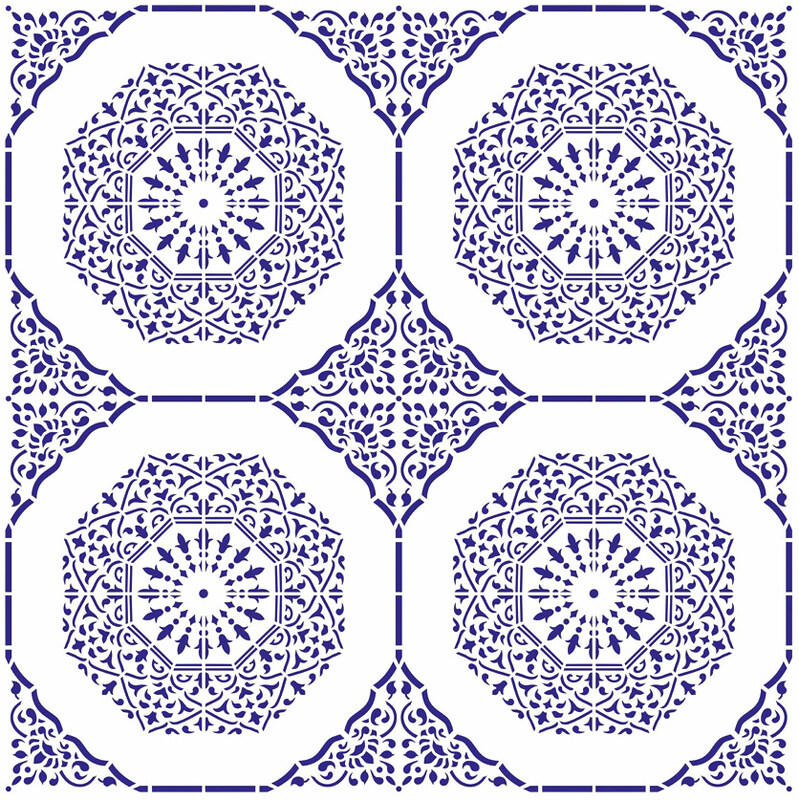 Comes with helpful registration dots and guidelines for creating the tile effect repeat. See stencil layout and size specifications below. 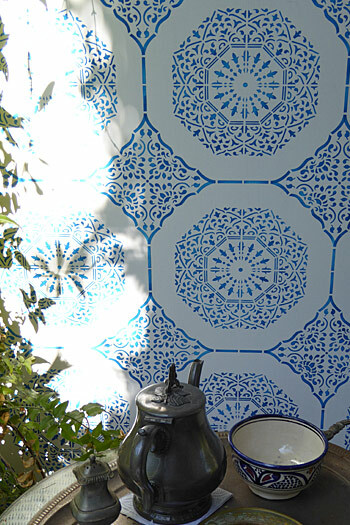 This design is part of the new Moroccan Stencil Range. See full Moroccan Range listed below. 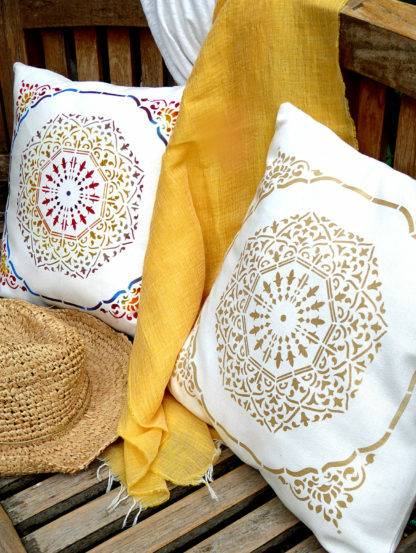 Above, top and below – the Moroccan Arabesque Stencil applied as a single motif to stunning effect on plain canvas cushion covers in Motif Fabric Paints. Above – Fabric Paint colours used Strawberry Red, Taupe, Sunny Yellow, Cobalt Blue, blushed with Gold in places. 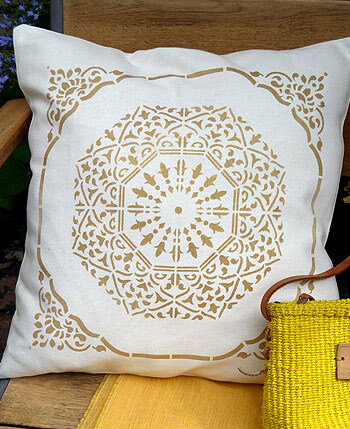 Above – the Moroccan Arabesque Stencil applied simply in Gold Fabric Paint. 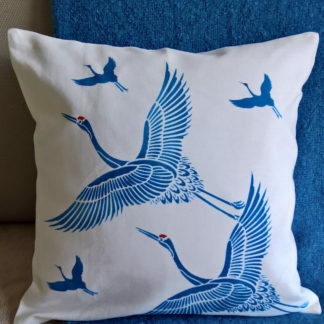 This charming and beautiful effect is simple and quick to create and stencilling onto fabric which is absorbent is easy with this design – great if you are just starting out stencilling! Above – use the Moroccan Arabesque Stencil to create a beautifully authentic Moroccan scheme. 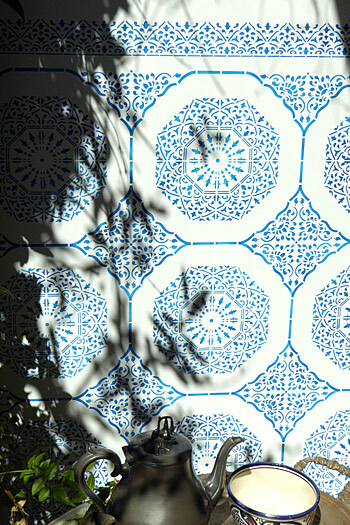 Here the stencil is repeated on a patio wall where light and dappled shade flicker across the surface. The look is finished beautifully with the Moroccan Arabesque Border Stencil. 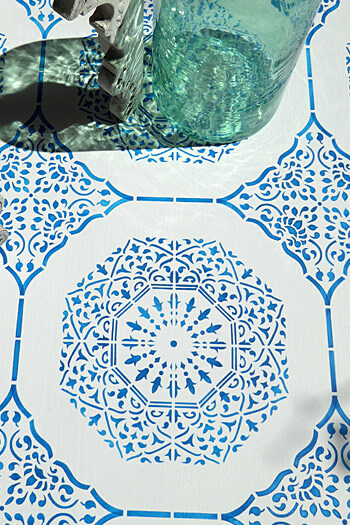 Above – the Moroccan Arabesque Stencil repeated as a tile design in Persian Blue Stencil Paint and sealed and protected with Acrylic Matt Varnish. The easy to use registration dots are also part of the design, so you don’t need to mask them off or paint out and the overlapping linear shapes act as guidelines within the design, making alignment even easier. 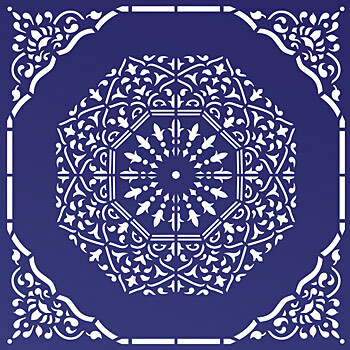 Above – the Moroccan Arabesque Stencil, striking in Ice White Stencil Paint on a dark blue background. Above – the Moroccan Arabesque Stencil repeated in a block of four. Shown in Navy Charcoal Stencil Paint. 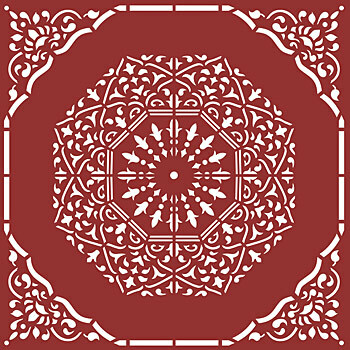 Above – the Moroccan Arabesque Stencil simply in Vanilla Stencil Paint on a brick red background. 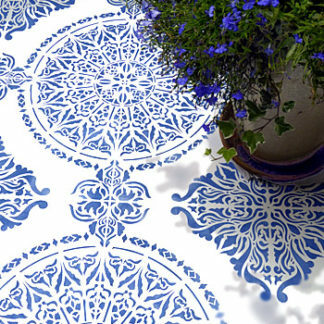 Above – create this beautiful, stunning floor with the Moroccan Arabesque Stencil. Ideal for hallways, conservatories and patio floors. 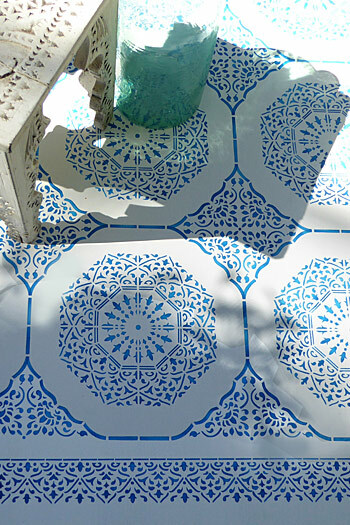 Above – the Moroccan Arabesque Stencil as a tile effect repeat, stencilled in Persian Blue Stencil Paint and sealed with Acrylic Matt Varnish. 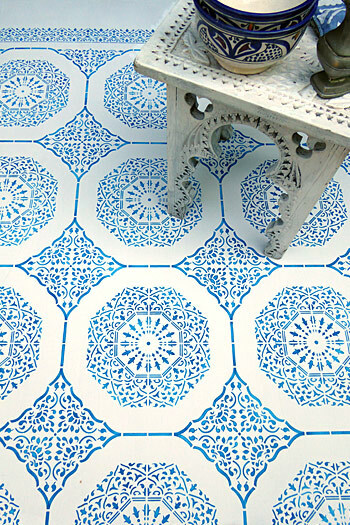 To create this floor effect stencil onto hardboard, MDF, plywood, level floorboards, smooth concrete or cement. Seal and protect with several coats of acrylic floor varnish for active areas. 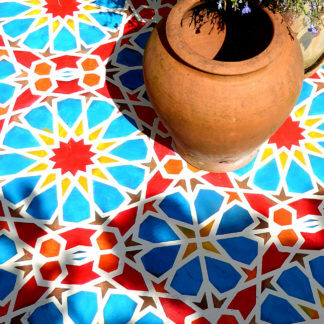 Use outdoor varnishes for stencilled surfaces outdoors. Above – the Moroccan Arabesque Stencil edged and framed beautifully with the Moroccan Arabesque Border Stencil – a perfect match for this design. 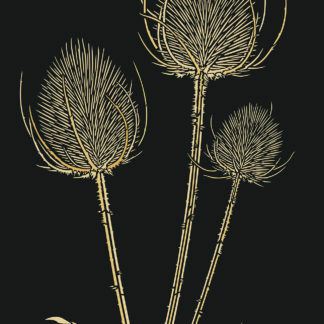 Above – the Moroccan Arabesque Stencil shown in Vanilla Stencil Paint on an ochre gold coloured background. 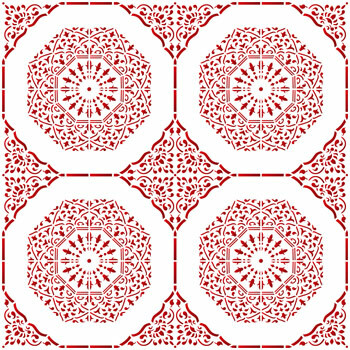 Above – the Moroccan Arabesque Stencil shown here repeated as a block of four motifs. Colours as above. 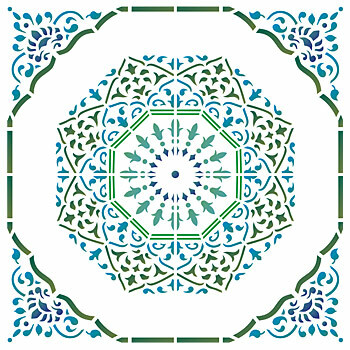 Above – the Moroccan Arabesque Stencil in soft greens and blues. Shown in Summer Skies, Paradise Blue, Woodland and Oasis Stencil Paints. Above – the Moroccan Arabesque Stencil in the warm tones of Very Berry, Indian Purple, Seville Orange and Yellow Ochre Stencil Paints. 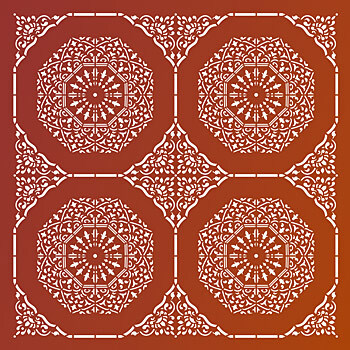 Above – four repeats of the Moroccan Arabesque Stencil. 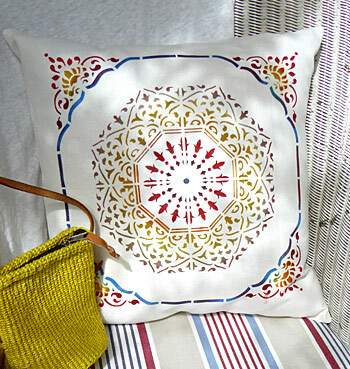 Shown in Seville Orange and Very Berry Stencil Paints. 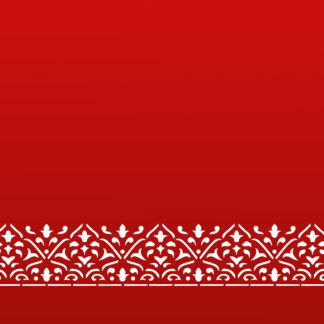 Above – the Moroccan Arabesque Stencil. Stencilling light on dark brings out the intricacies of this design. 1 layer stencil on 125 micron mylar with easy to use registration dots and guidelines within the design for repeating motif as a tile design. 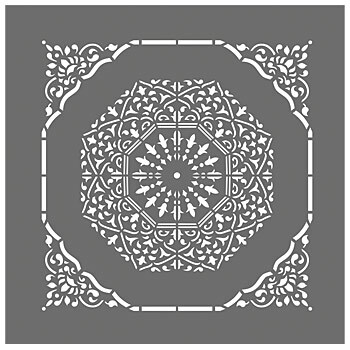 Overall Moroccan Arabesque Stencil motif measures up to 29.5cm/11.75″ square. Also the size of one repeat of this design. Left – shows the layout of the stencil sheet of the Moroccan Arabesque Stencil, with registration dots at the four corners of the design. The linear shapes at the edges of the design also act as guidelines as they overlap when repeating.